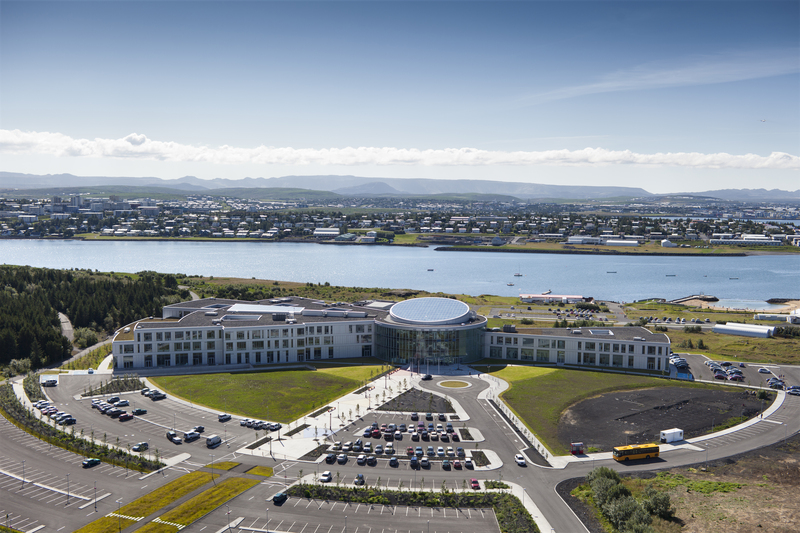 Reykjavik University, the host of TNC 2014, is a vibrant international university located at the heart of Reykjavik, the capital of Iceland. 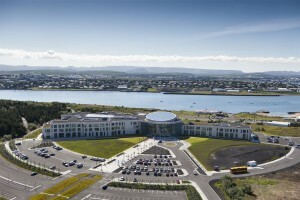 Reykjavik University (RU) is Iceland’s largest private university. Their focus is on research, excellence in teaching, entrepreneurship, technology development and co-operation with the active business community. RU educate students to become leaders in business, technology and society at large, starting new companies and creating jobs. The Viking Village is located at the outskirts of Reykjavik. The Viking Village gives you a baptism into Viking life. 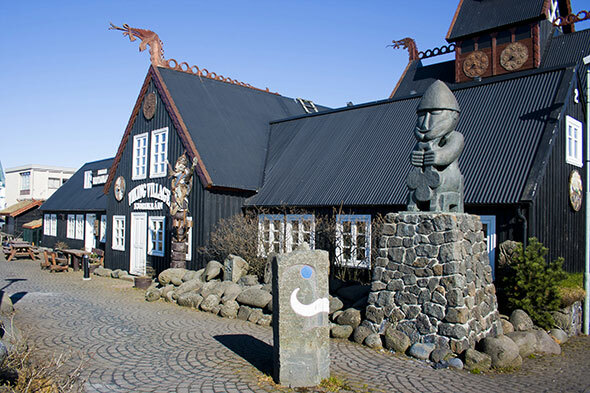 There are rumours that busloads of tourists have been snatched from their coaches in Hafnarfjörður by wild Viking warriors and held in a rock wall cave, watched over by a polar bear at one end and the Viking god, Thor, at the other. 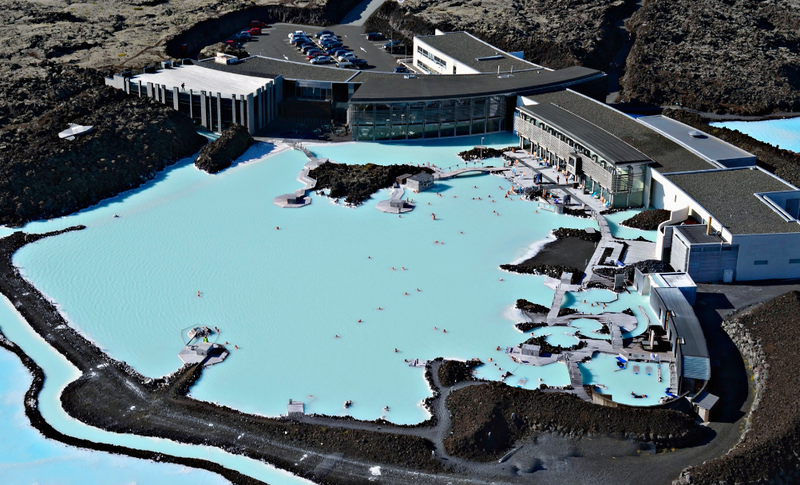 The Blue Lagoon was accidentally formed in 1976 during operation at the nearby geothermal power plant. In the years that followed, people began bathe in the unique water and apply the silica mud to their skin. Those with psoriasis noticed an incredible improvement in their condition. Over the years, Blue Lagoon has been innovative in harnessing this gift of nature to develop different spa services and products. 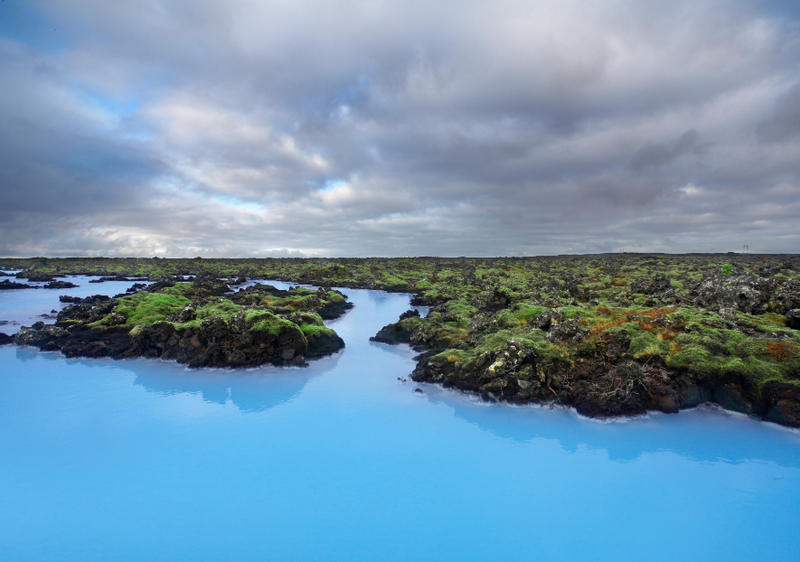 Today, Blue Lagoon is recognized as one of the wonders of the world. Harpa opened its doors in May 2011 and is home to the Iceland Symphony Orchestra and the Icelandic Opera. 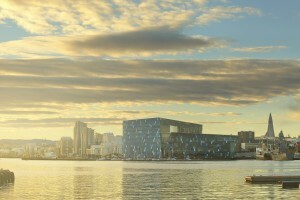 Harpa also hosts a wide range of concerts, spanning all musical genres, and numerous events, meetings and conferences. Harpa’s glass façade is designed by renowned artist Olafur Eliasson, in cooperation with Henning Larsen Architects. The design is based on a geometric principle, realised in two and three dimensions. 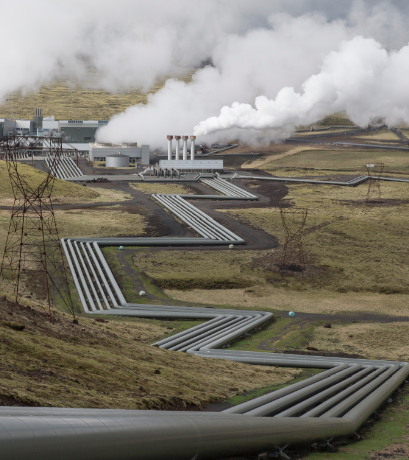 Reminiscent of the crystallised basalt columns commonly found in Iceland, the southern facades create kaleidoscopic reflections of the city and the striking surrounding landscape. Harpa has two restaurants: Munnharpan, a lively cafe on the 1st level, where you can enjoy coffee and snacks, pre-concert drinks or French- and Danish-inspired cuisine. And on the 4th level we have Kolabrautin, the Icelandic a-la-carte restaurant and bar that combines fine dining with stunning views. There are three exclusive shops on the 1st level: 12 Tónar – music specialists offering a great selection of Icelandic music, Epal – featuring quality Nordic design and gift items, and Be Inspired – the book store with flowers and more.